Mercury Isotopes are mainly used in the study of the deposition and emission of Hg in both terrestrial and aquatic ecosystems. In one experiment in Canada three different Mercury isotopes (Hg-198, Hg-200 and Hg-202) were used to find out how the route of entry of mercury to an ecosystem affects the amount that becomes accumulated in fish. Several other trials using Hg isotopes are, or have been, undertaken in lakes in the US and Canada. Hg-202 is also used for the production of radioactive Hg-203 which is used for gamma radiation calibration. 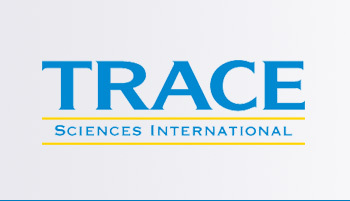 Trace Sciences is your most reliable supplier of stable Mercury Isotopes. Please contact us for other forms of Mercury Isotopes available.